Maximalism Moment: More is More-ShopAKIRA Blog - Fashion, Celebrities, Memes, Videos, Beauty & More! Maximalism is the outlandish fashion opposite of – and stark reaction to – minimalism. As fashion is a cycle – a grand rotation of extremes – we’ve finally cartwheeled out of a minimalist resurgence that began about 6 years ago. Brands like Celine set the stage for clean, sharp styles in the early 00’s & 10’s, establishing shape and color as more important elements of a look. In 2015, Alessandro Michele of Gucci finally exclaimed, “No more subtly! Here reigns opulence,” with his explosive first runway show. Down the skinny stage came layers of pearls, gold accents, glasses big enough for two faces, and patterns from head to toe – inciting a change of direction in mass fashion. Now that winter has reared its frost bitten head – what better time to embrace almost over the top fashion? Learn how to layer up and get bold with pieces from AKIRA’s winter collection. Take inspiration Iris Apfel, Erykah Badu, and even ASAP Rocky – and do. the. most. Maximalist icon, Iris Apfel, knows how to dress in bright color palettes while remaining so sharp. Channel your inner Iris by layering a colorful two piece suit under a fur coat with a complementary pair of heels ( avoid simple black or white) and finish the fit with a vibrant handbag. 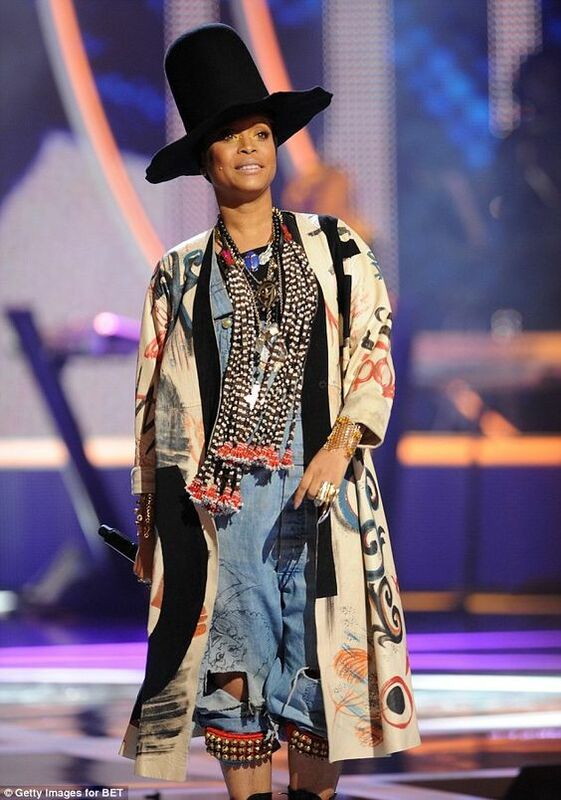 We can’t get enough of Erykah Badu’s edgy, urban style that features mixed prints, contrasting textures, and of course – a great accessory. Pair an over-sized pair of denim with platform sneakers, a patterned jacket, and a cool coat to achieve a smooth, more is more look. 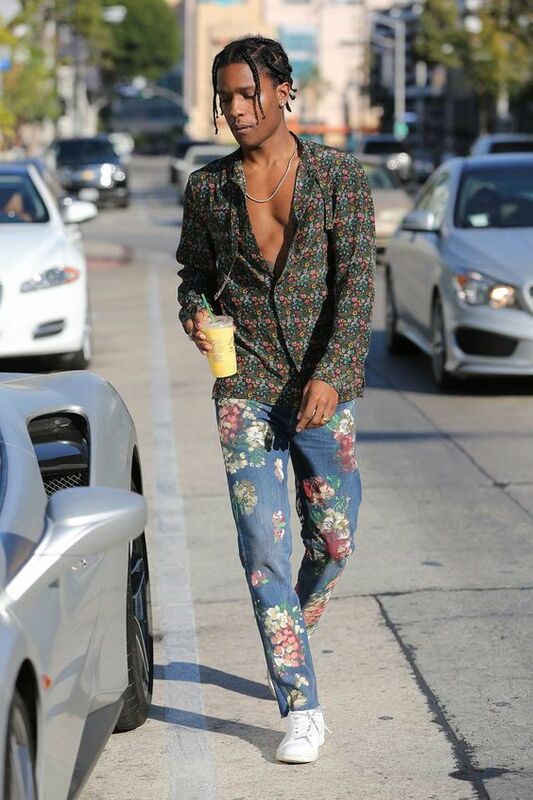 Fashion killa, ASAP Rocky, shows us how easy maxing out can look. To emulate Rocky’s jiggy fashion, try pairing similar prints in different colors, like sunny yellow snake skin with grey snake skin, and wear under bold outerwear. We believe in you.